Marble flooring is a beautiful and surprisingly durable flooring option. It has an attractive and elegant appearance that adds instant appeal and class to most every design. However, marble flooring is not the easiest flooring to take care of. 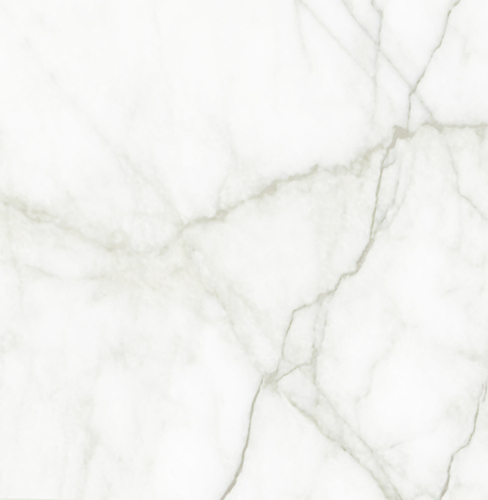 Marble can become cracked, stained, or scratched if not well cared for. If you have marble in your home, particularly marble flooring, you really need to know how to properly care for it. Daily cleaning and sweeping is necessary to keep your marble in good condition. Just use a damp mop in clean warm water. Many types of cleaners will discolor or erode the surface of your marble floor. So if you are hell bent on using a cleaner, it needs to be a marble cleaner specifically. Don’t use vinegar or any type of acid to clean marble. Marble flooring tends to be porous, therefore colored drinks, wine, fruit juices, etc will stain marble. If you or a guess spills on marble, be sure to clean it up right away to avoid staining. In cleaning a marble floor, warm water is your safest bet. However, if your marble floor is just disgusting and you need to really clean it, it’s ok to use a tiny amount of ammonia added to the water to make a cleaning solution. Similarly, neutral pH soap can be used very sparingly mixed with warm water. The best bet for cleaning marble is to use a marble cleaner or just plain warm water. Impress a person with their abilities expertise you’re look of blogs. Help full posts. Thanks for sharing. I think I need a cleaning specialist to come to my house and clean my marble floors so they can look like that picture. I've tried to do it myself, but it never looks as good.